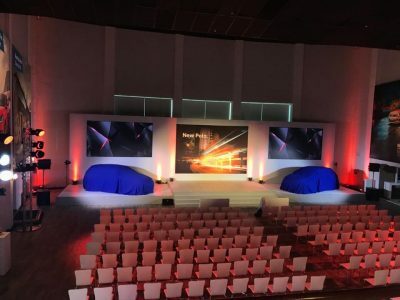 Lighting supplier to our client for a car reveal this week. Well done to Gary Sam and the team. 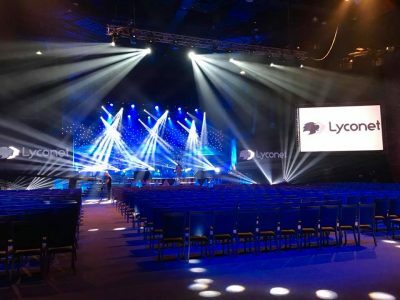 MJ Event Gear recently supplied full technical solutions and services to the first Lyconet Summit and Conference held in Africa at Sun City. Thanks to our fantastic crew and suppliers on delivering a great event. 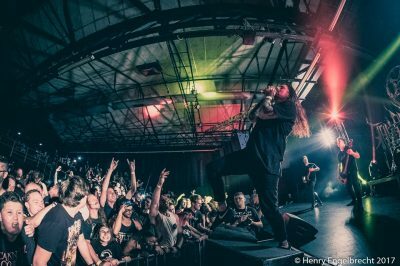 MJ Event Gear recently supplied full technical services to Australian heavy metal band, They Art is Murder for their once off show held at Bassline Live in Newtown Johannesburg. 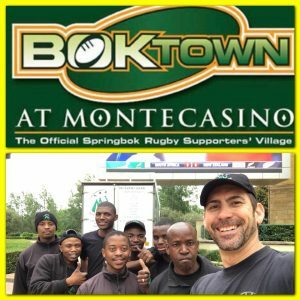 Photos by Henry Engelbrecht. Cashbuild 2017 Hall of Fame done and dusted. Well done to the MJ team on another successful event. 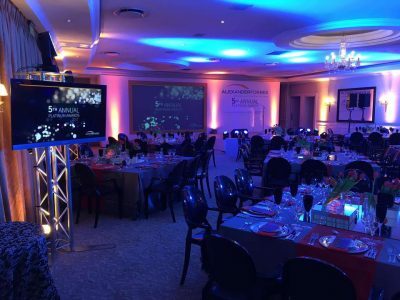 MJ Event Gear supplied lighting and rigging solutions to Pan Tilt and lighting designer Kurt Du Preez for the BNSC Sports Awards 2017 held in Botswana. 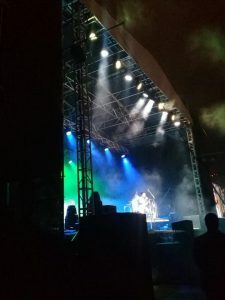 MJ Event Gear was contacted to supply lighting to the recent Bastille concert in Durban on the 6th October. 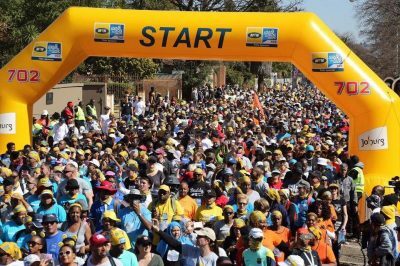 MJ Event Gear once again supplied audio to the annual 702 Walk the Talk held at Marks Park in Johannesburg on Sunday the 23rd July. 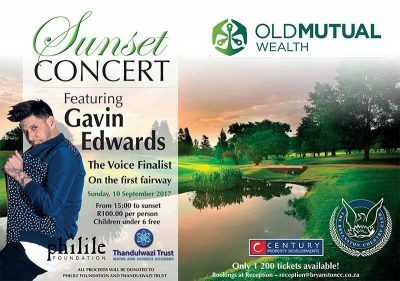 Well done to Jay van Boordt and his team on another successful event. 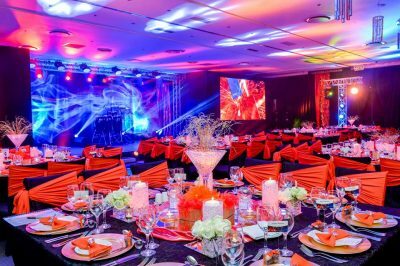 The final year of the Super Serve Awards was held at Summer Place on the 11th July 2017. 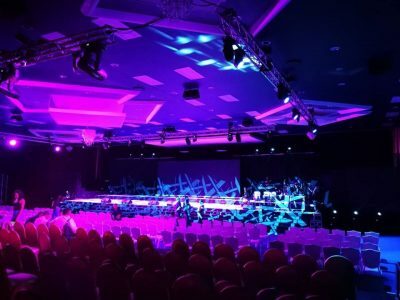 This is the fourth year that MJ Event Gear were the supplier of choice to Tinderbox the producers of this event for all the technical requirements of the awards ceremony.